There are so many things that you need to know first before you buy a horse. It is not like a dog or a cat that you can just buy and keep. It is a bigger animal that requires a lot of space and has special needs for it to be truly happy in your home. Obviously, if you want to buy a horse, that means you love the animal. You should make sure that you are also ready to care for it so it can be happy with you as well. 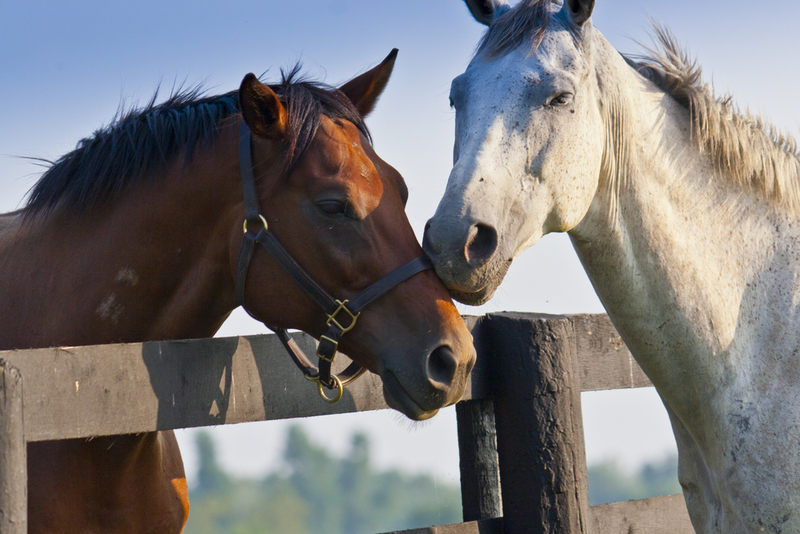 Here are 4 different things that you should consider before you buy your first horse. First of all, you have to consider the cost of owning a horse. This is not just about the price that you will pay to buy a horse. It should also include the expenses like the food, the stable where it will live, and the equipment that it will need. These animals also need medical care from time to time. You have to be ready to take on all of these costs as part of your monthly budget. Did you know that what you feed a horse should depend on their age, health condition, and activity level? Well, now you know. Even those of the same breed sometimes need different nutrition. 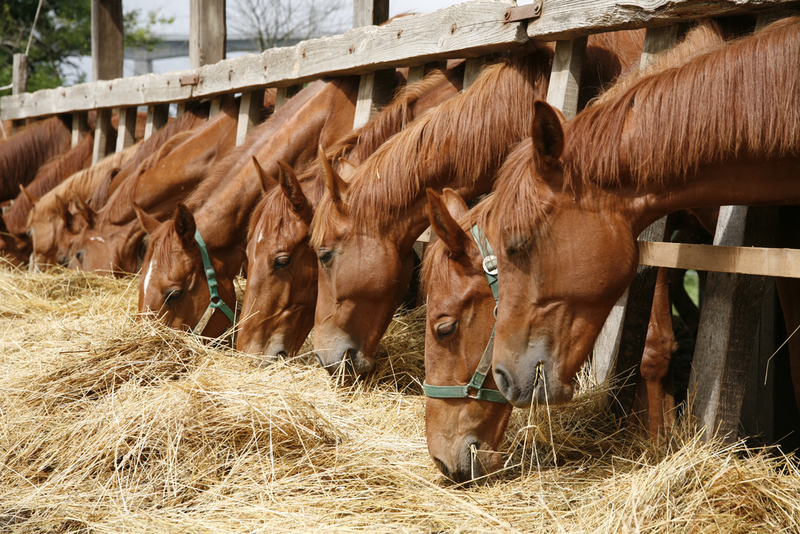 There are also external factors to consider when deciding what to feed your horse. Do not assume that the grass that they eat is enough. Oftentimes, it is not. It needs other items too. It is best to talk to the vet about this and to observe your horse for clues of what it needs. You may have to talk regularly to the vet to determine the actual diet that you will give it. Horses need an open space to run and be free. You cannot keep it cooped inside for long. Ideally, you need to have at least an acre of land if you really want to buy a horse. The physical activity is very important for horses. Without it, the horse will not be able to thrive as it should. To start with, you need a brush to ensure that the coat of the horse is well kept. And you need more than one. You also need hoof picks to clean the hooves – otherwise, it might end up having an injury. A blanket is also necessary since horses do get cold as well. It has to be waterproof and fitted well. Apart from this, you also have a couple of issues to resolve before you buy a horse. One of them is getting a companion for your horse. They get lonely too! You should give them a companion to spend time with. Take note that it does not have to be another horse – although that is the best for them. It can be a goat or a dog. That means all the costs, food concerns and other stuff that we just talked about will double. Before you buy a horse make sure you are not committing the following mistakes. While it is nice to have your kids grow up with the horse, they are not a good mix. You can be endangering the life of your child if the horse is not trained. The horse may be cheaper if they are untrained but you still have to spend for their training. The amount will probably end up being bigger. Unless you are trained to spot a good horse, do not buy at an auction. You will not be allowed to see the horse in action until it is too late. Even if they appear tamed, they might just be shocked by what goes on in a noisy auction. Not only that, they can be drugged to look that way. Impulsive buying is never a good thing – especially if you are buying horses. This is very important. You want to observe the behaviour of the horse especially when they are already in your home. There are dealers who agree to this. In case they say no, you need to know why. There might be an issue that they do not want you to see. Be cautious of these mistakes before you buy a horse. Make sure you are aware of what you are getting yourself into before you take on the huge responsibility of buying a horse.